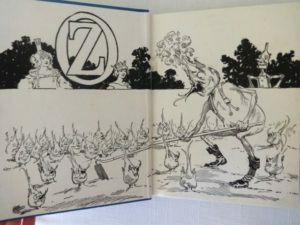 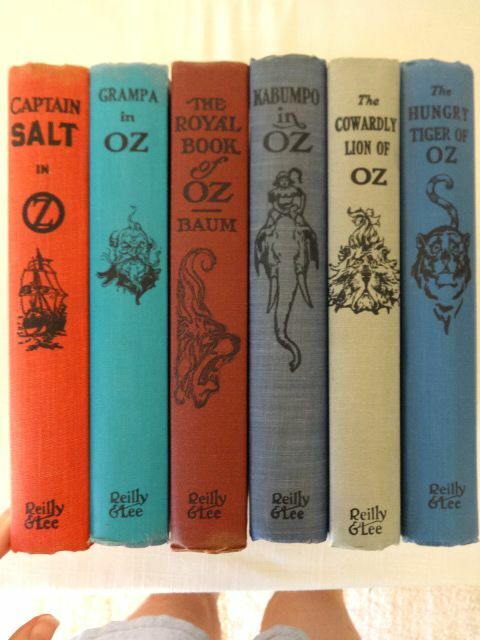 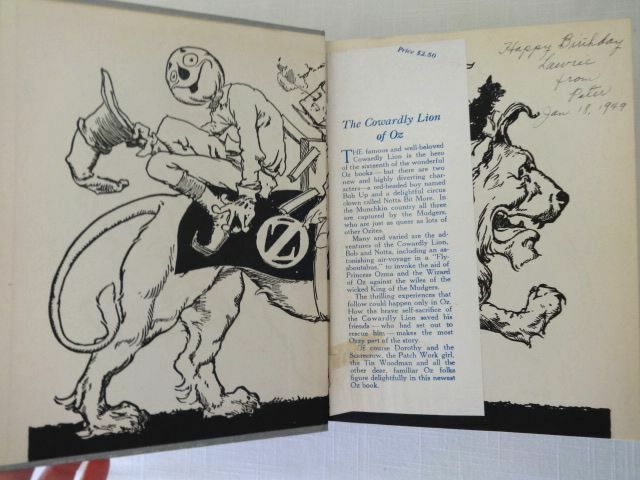 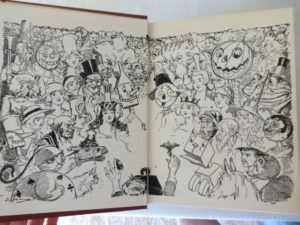 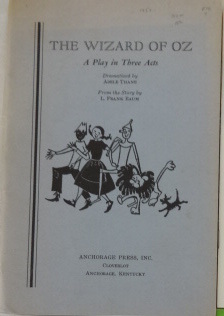 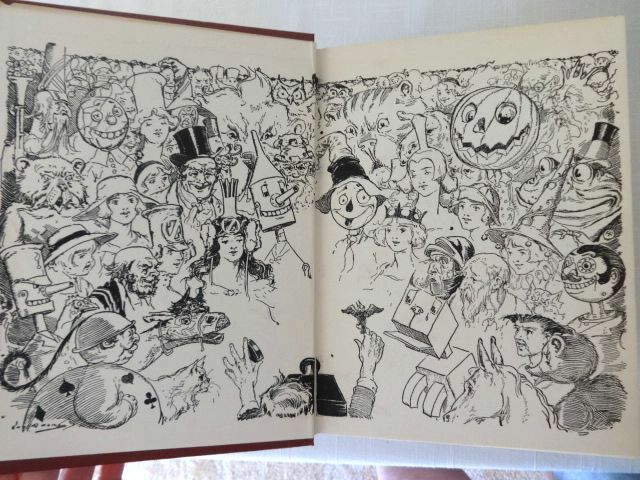 I’ve recently gotten a large lot of nice Wizard of Oz books authored by Ruth Plumly Thompson. 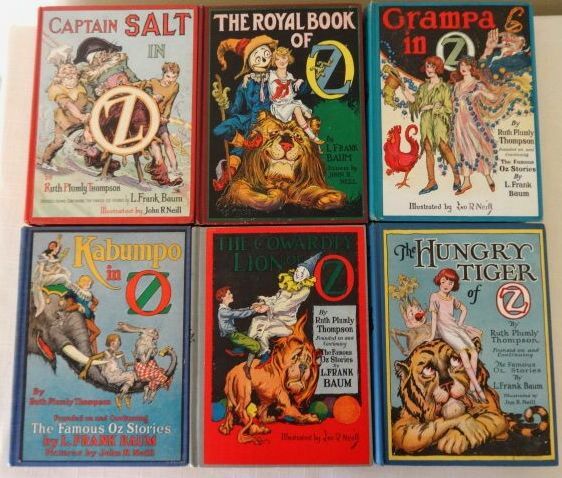 These are the ones with B&W illustrations by John R Neill, circa 1940s. In this listing, I’m offering CHOICE of the following titles in very good plus condition for $40 each. These are all beautiful books–very clean, some with illustrated endpapers, tight bindings, period gift inscriptions, one with dust jacket flap laid in. 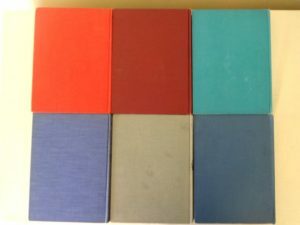 See another listing for choice of titles in good plus condition for $35 each. 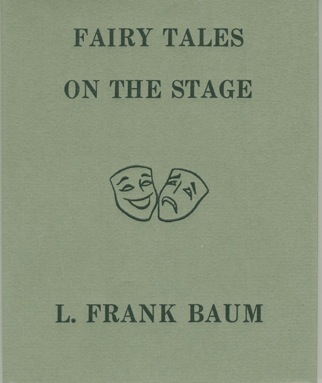 To purchase, enter the quantity desired and the title(s) you want in the Order Notes box at the bottom of Checkout. 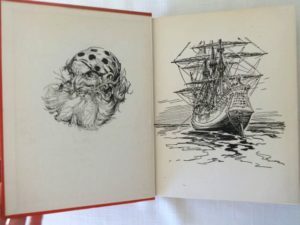 One $4.75 shipping price for one or more.